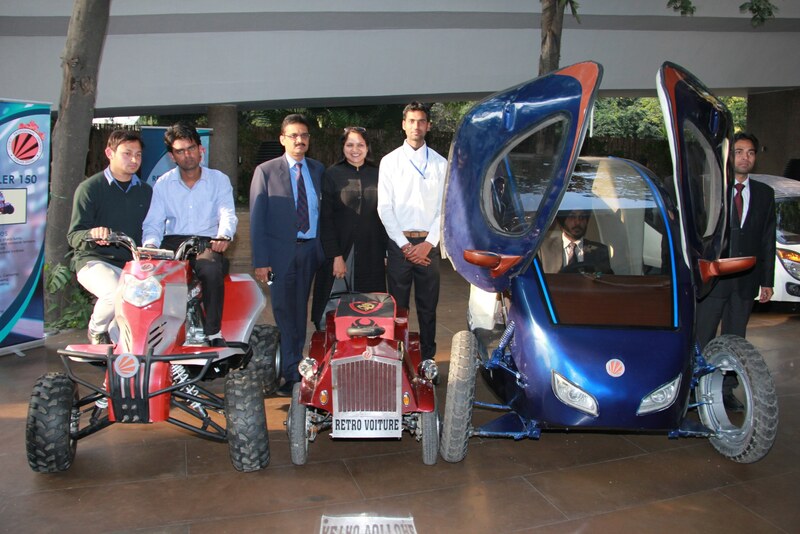 The students of Lovely Professional University (LPU) will showcase 15 vehicles and five other novel automobile productions at the Auto Expo-2014 in India on 5th February 2014. 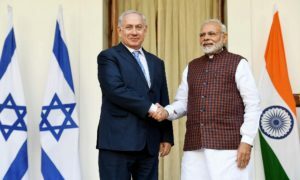 The revolutionary designs would include world’s first family solar car, world’s smallest car, mobile operated driverless car, multi-energy Smart Hybrid Car, unique bikes, Hybrid Cryogen Engine, Hexacopter, All Terrain Vehicles amongst others. The students have also designed world’s pioneer structure ‘Metal Boy-from original Cars’ to display at the expo. World’s first family solar car does not need any prevalent costly fuel and is highest mileage vehicle on solar energy. The driverless car can be operated with mobile phone from anywhere in the world. While Retro Voiture, world’s smallest car designed on vintage model has royal looks with modern technology, the Smart Hybrid Car is world’s most fuel efficient car and can only be driven by an authorised person. Robotics Intelligent Systems Community, a students’ organisation of Lovely Professional University will exhibit ‘Metal Boy’ (made up of 12 Maruti-800 cars) at the Auto Expo 2014. The auto industry would witness high signature project of original cars in human form. First time created by an Indian university, the structure is supposed to set a world record.